It is an interesting trend in the airline industry. Coupons. The economy is in the dumps and the airlines are fighting for your money. To try and get your money, they have decided to jump in to the coupon/coupon code game. 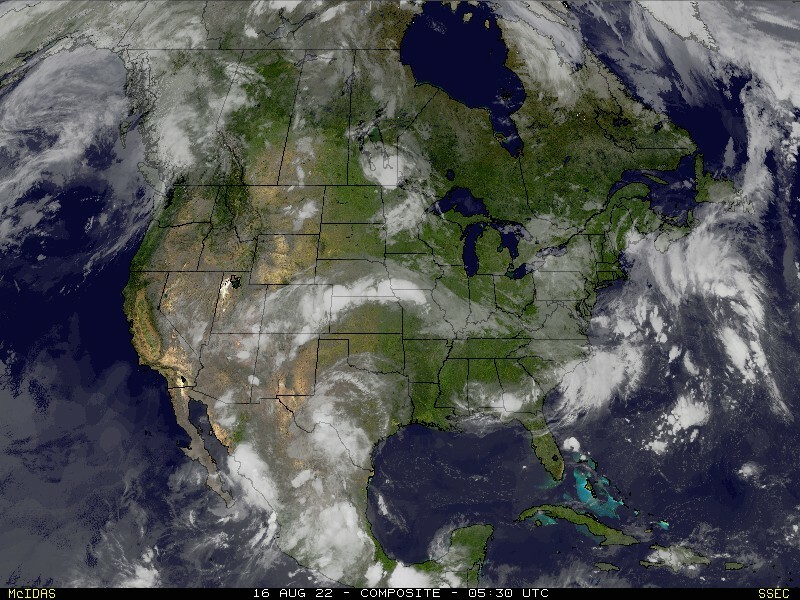 This is an interesting shift as airlines typically don't play this game. 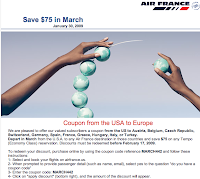 Here is an example from Air France. The coupon code is MARCH442 and will save you $75. You must use the code to purchase a ticket by February 17. Even better code seems to work. 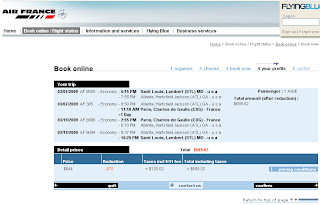 Take a look at a ticket I mock-booked from St. Louis to Paris. The ticket was orginally $764.02 and the discount took it down to $689.02.